It cannot be denied that internet marketing for local business is hard. It is not something that you can do overnight. It requires weaving together a process that involves technical and structural skills. This is just how local SEO and digital marketing for local business. Still, it does not mean that you cannot achieve it. In fact, there are plenty of ways to conduct local business marketing – and below are some of them. It holds true that blogging can take years to develop into a real semblance of an audience. However, it is still considered as one of the best ways to do internet marketing for local business. This is most especially if you are on a tight budget. It requires passion and dedication, two elements that you cannot simply neglect. More importantly, you need to have a clear understanding of what you want to achieve. Do you want to blog to promote your products or services? Or do you want your blog to serve as an information pool for your customer base? 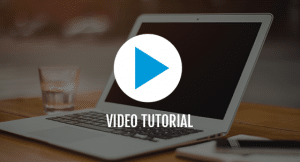 When it comes to local business internet marketing, one of the proven ways to achieve a wider audience is creating video tutorials. The gist here is pretty simple: Your videos will educate visitors or potential clients about the product or services you offer. You do not even have to be an expert in video editing, so to speak. You just need to have a structure on how your video tutorials will be delivered. And, of course, you need to promote it on various social media sites. Like an article or blog, you must also promote your videos on different channels. Remember the “80-20 Strategy” all the time. It is basically 20 percent on creating contents and 80 percent on promotion. Some say that email marketing is dead. Not, not really. It is still as effective as it was in the past. 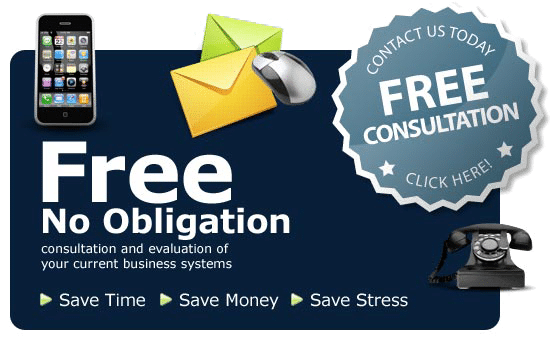 As a matter of fact, with the advancement of internet technology, you can expect people to utilize their emails on a day-to-day basis. Above all, email marketing is a cost-effective means to connect with your customers and potential clients. Just be sure to compose a decent email marketing campaign. Determine what sort of email strategy you want to conduct. Will it be a monthly e-letter? Will you move forward with promotional emails? Or do you want to offer discounts via weekly emails? Sky is the limit here! This is definitely one of the easiest and most effective ways to market your business online. You just need to create social media pages such as Facebook, Twitter, Pinterest, and Instagram, among others. There, you need to promote (via posts or statuses) your business’ services and/or products. But like the aforementioned, achieving satisfying results from social media marketing is not an overnight process. You just have to be passionate on educating your customer base via these social media sites. If you want to know more about internet marketing for local business, please do not hesitate to connect with us here at Extreme Vision Now. For years, we have helped businesses achieve internet marketing success using strategies and tools designed perfectly to reach mass audience and potential leads. Connect with us now!